** UP TO $5,000 SELLER'S CONCESSION with acceptable offer!! ** What I love most about this home is the sense of warmth and comfort I feel every time I walk in the door - and I'm sure you will experience the same thing! Lovingly maintained and cared for by the same family for 18 years, 510 Maple is ready for its new owners and it sure has plenty to offer! As you step into the welcoming foyer, you have a clear view into the living and dining rooms, both illuminated by sunlight streaming in from the large windows on every wall. 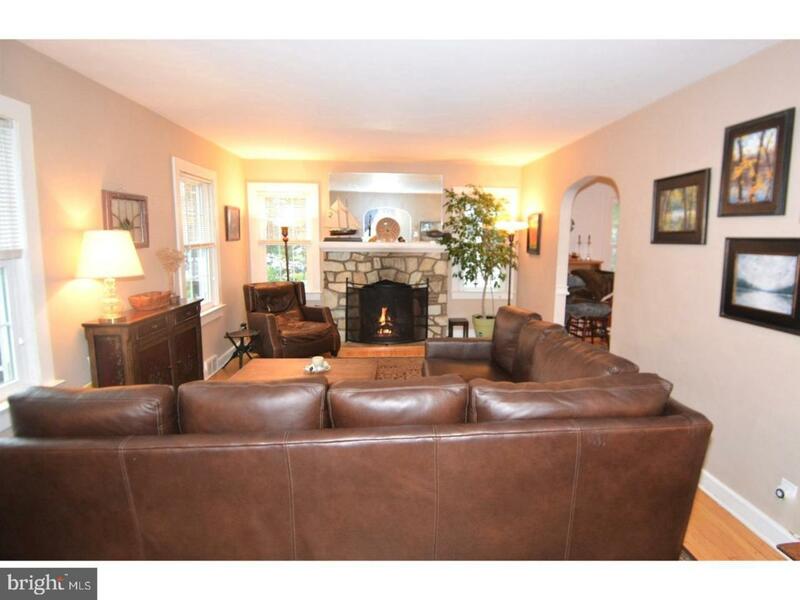 You won't be able to miss the stone front gas fireplace or the hardwood floors throughout. On the other side of the dining room, is an awesome room that, if the French doors are left open, can provide additional space for large diner parties or it can be used as a den, office, or maybe even artist studio. Access is also provided to the beautiful fenced in back yard, that has a stone patio and large shed. Did I mention the swing that goes ridiculously high! 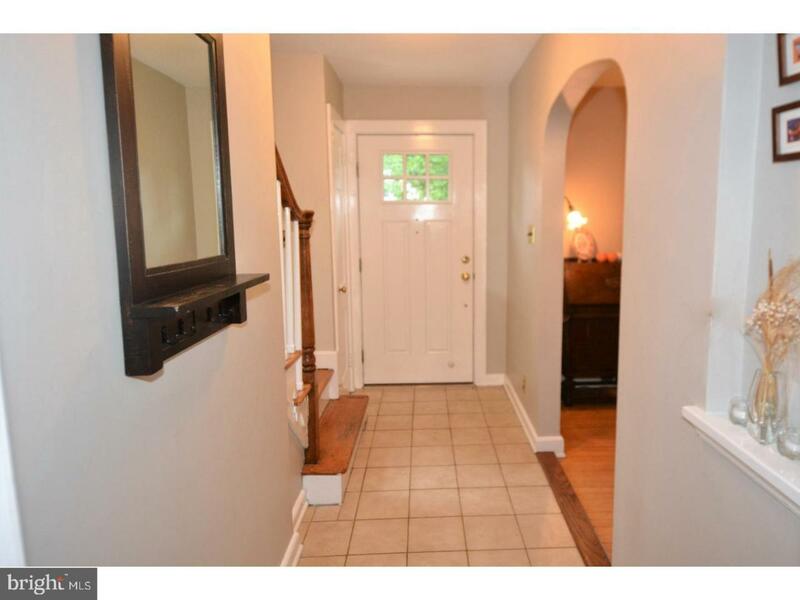 Completing the first floor is a charming eat in kitchen and convenient half bath. From the kitchen there is an interior entrance to the garage, where you will also find the laundry area. 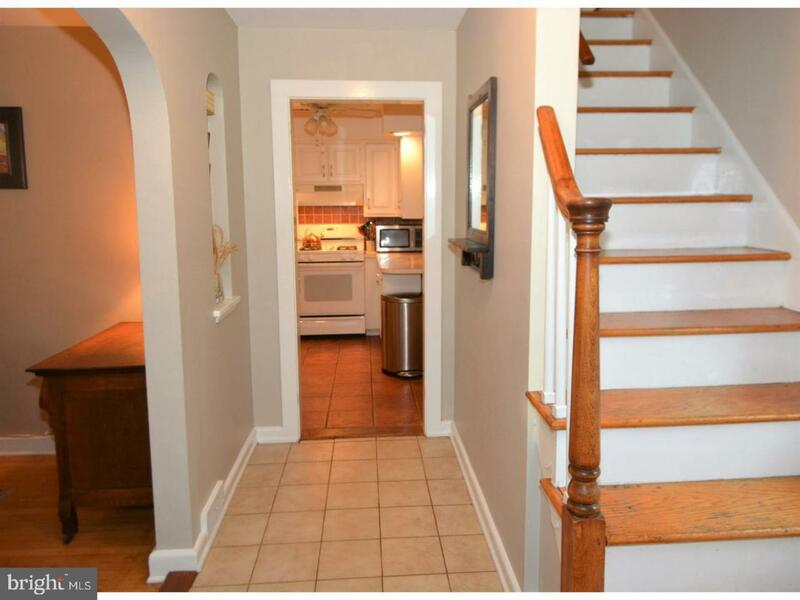 Also note the stairs that lead to the fully finished basement, suitable for a home office, family room or playroom. The 2nd floor, with it's charming archways and roof lines, is where all 4 bedrooms are located. Again, hardwood floors throughout, which will lead you into the completely unique bedrooms and well as the main hall bath - recently renovated and has a separate tub and walk in shower. And as a bonus, from one of the bedrooms, you will find a staircase that leads to one of the coolest attics I have ever seen! Used for storage now, it is just begging to be finished and converted into additional living space! 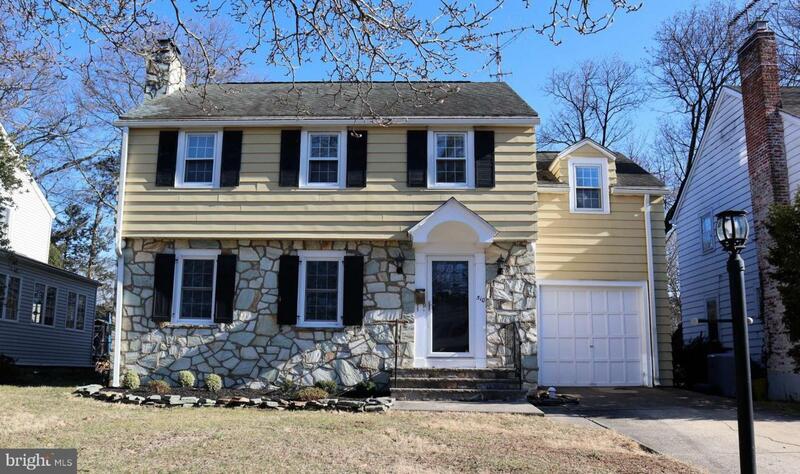 Located in the much sought-after Glendale section of Ewing, with easy access to all major roadways, and close to the Trenton train station, Trenton/Mercer airport, TCNJ, and the newly planned Parkway Town Center, this home has it all! Don't wait to see it or you will miss the opportunity you have been waiting for! Listing courtesy of Nexthome Essential Realty.